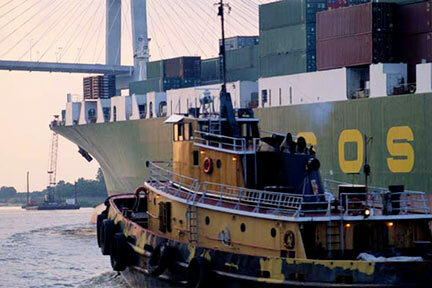 Houston Jones Act Lawyers & Houston Maritime Lawyers assist clients in a broad range of maritime and offshore accidents. Maritime law extends to passengers injured on a boat, but many times involves maritime workers and seamen injured on the job. The skilled Houston maritime attorneys on this site are dedicated to pursuing your rights under the law and returning a verdict for monetary damages to help you and your family through the difficult times following an injury. If you are not a seaman or offshore employee, but have been injured in a cruise ship accident or in a recreational Houston skiing accident you should visit those pages. Houston, Texas rests in the same state as one of the largest ports in the world and that is Houston, Texas. The Port of Houston is one of the largest ports in the world and services many different types of vessels.. Also, Texas has most of the large oil companies in the world. They maintain all types of maritime vessels throughout the Gulf of Mexico including crewboats, supply boats, dredges, barges and other oil relates ships. Countless seamen of all types, deckhands, tankermen, engineeers, OIMs, galley hands, Captains, relief captains man the vessels that constantly work in the Gulf of Mexico.Houston workers are employed on offshore oil rigs, platforms, and derricks. Inevitably, accidents on these vessels and offshore rigs sometimes cause injury to the seamen in their employment. When this happens, a variety of legal courses of action might be advisable, from a Jones Act claim, to a claim under the General Maritime Law, or, in some cases when certain Jones Act requirements are not met, a claim under the Longshoreman and Harbor Workers’ Compensation Act (LHWCA). For advice regarding your legal rights following an injury sustained while in the employ of a vessel, contact one of the Houston maritime law attorneys listed above. 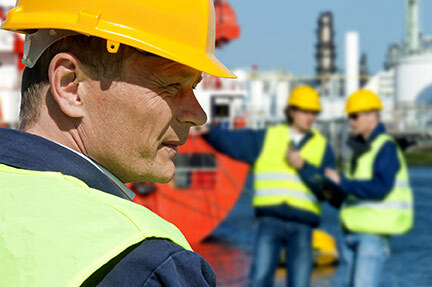 Houston maritime lawyers can help you successfully pursue a claim for compensation if you have been injured on the job. 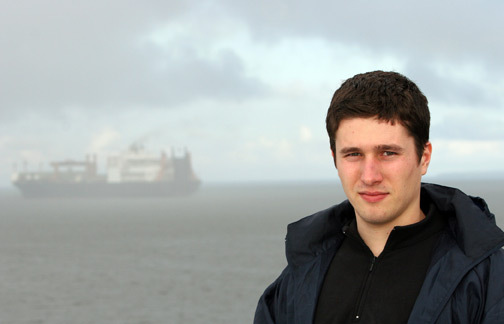 Contact an experienced Houston maritime injury lawyer today for a free consultation. Unlike Texas workers’ comp, the Jones Act is a “fault-based” system which means the injured worker must show that the employer was negligent and/or that the vessel he was working on was “unseaworthy.” “Unseaworthiness” signifies that some condition on the vessel made it “not fit for its intended purpose.” An injured Jones Act seaman is also entitled to “maintenance and cure,” which is similar to workers’ comp, although it is not a statutory remedy like workers’ comp. Under the Jones Act, an employer can also be held liable for punitive damages for unreasonable denying payment of maintenance and/or cure benefits. Thus, the Jones Act is a tremendous tool, which allows Houston maritime attorneys successfully to pursue claims for accidents and injuries suffered by offshore workers and seamen. What damages can an experienced Houston Maritime Lawyer get you under the Jones Act and the General Maritime Law? An experienced Houston maritime lawyer will be familiar with these laws and can advise you of your status as either a seaman, longshoreman, or otherwise, and help you navigate the legal system regardless of whether you are technically considered a Jones Act seaman. Tugboats hauling or pushing barges in the Houston Ship Channel and in the Intercoastal Waterway (ICW) constantly see injuries occur from fleeting operations or simply from persons falling on the many barges that come in and out of the tow. 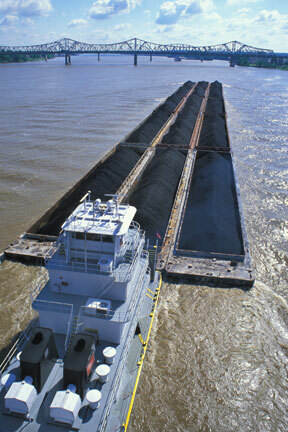 There are many types of barges, such as hopper, grain, coal, benzene, toluene, etc. Sometimes the wires and ratchets follow the barge and sometimes they do not. Often, the wires that are used to make tow are old and corroded or strewn about causing tripping hazards or, worse yet, are the cause of many traumatic foot and ankle amputations. Contact a competent Houston towboat injury attorney today if you’ve been injured and believe you qualify as a Jones Act seaman. Dredge work is one of the hardest and most dangerous types of maritime work. One reason is that the dredge places their dredge lines in what is normally an area busy with maritime traffic. At night, too many collisions occur because of either improper lighting on the dredge or inexperienced yachtsmen who don’t know the maritime rules of the road. For a complete COLREGS U.S.C.G. manual on Navigation, including lighting, click here. If you need a dredge injury lawyer or dredge collision lawyer, contact one of the Houston maritime attorneys on this page. Why do I need an Experienced Houston Maritime Attorney to represent me in my Jones Act or General Maritime Law case? Very few attorneys specialize in maritime law; however, Texas is lucky to have some of the most experienced maritime lawyers in the country and their expertise can help you obtain the judgment you deserve. Contact one of the expert Houston maritime attorneys listed above for a consultation regarding your rights. Rest assured that an experienced Harris County maritime law or Jones Act attorney will be familiar with both federal and state laws and will have the expertise necessary to aggressively pursue your claim and get you the financial recovery you deserve. Contact one of the qualified Houston lawyers on this site today.